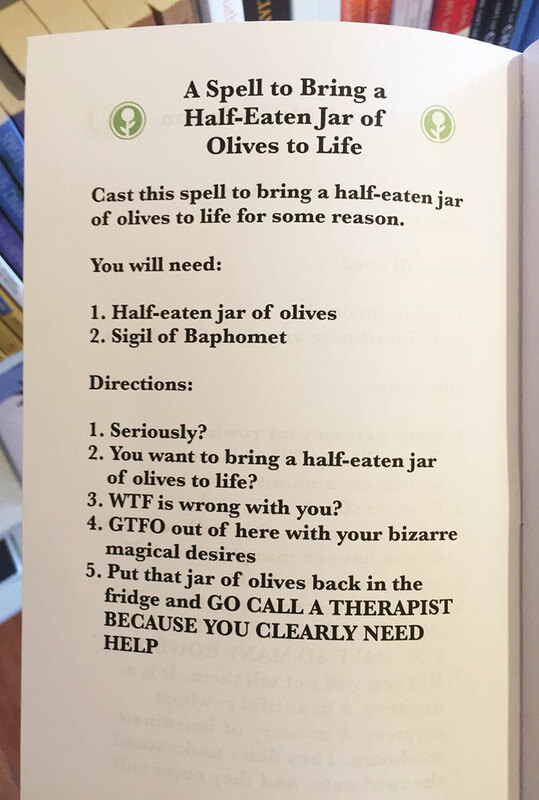 Jeff Wysaski aka Obvious Plant is definitely one of the funniest guys on the internet if you don’t believe us you should check out what he writes on twitter. 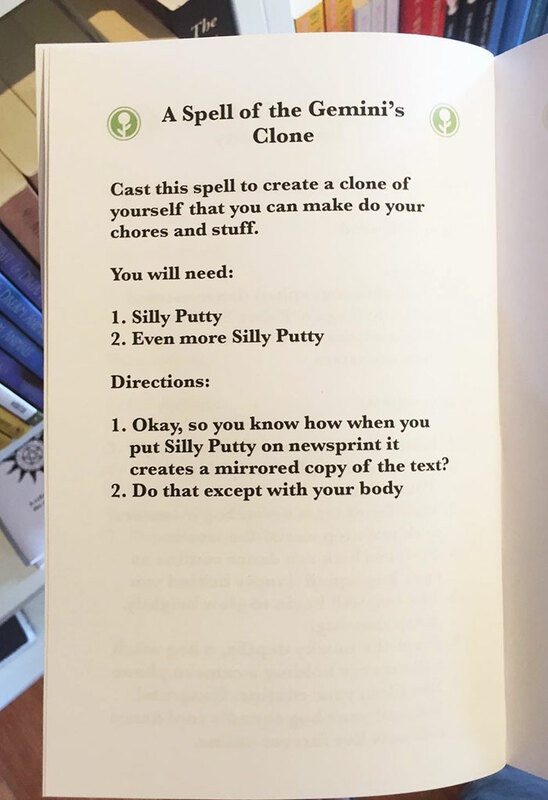 You might already know Jeff’s sense of humor from his hilarious fake self-help books prank or amusing product reviews left in IKEA stores. 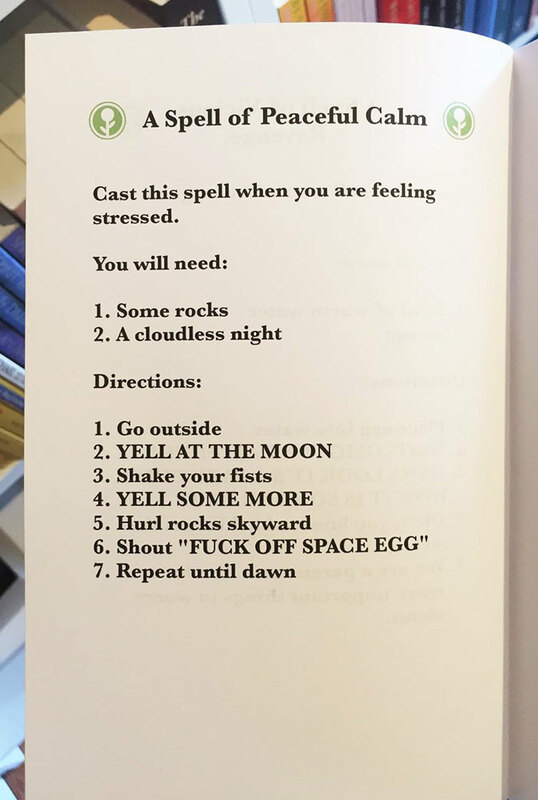 but have you heard about a fake book of spells he made and left it in the metaphysical shop? 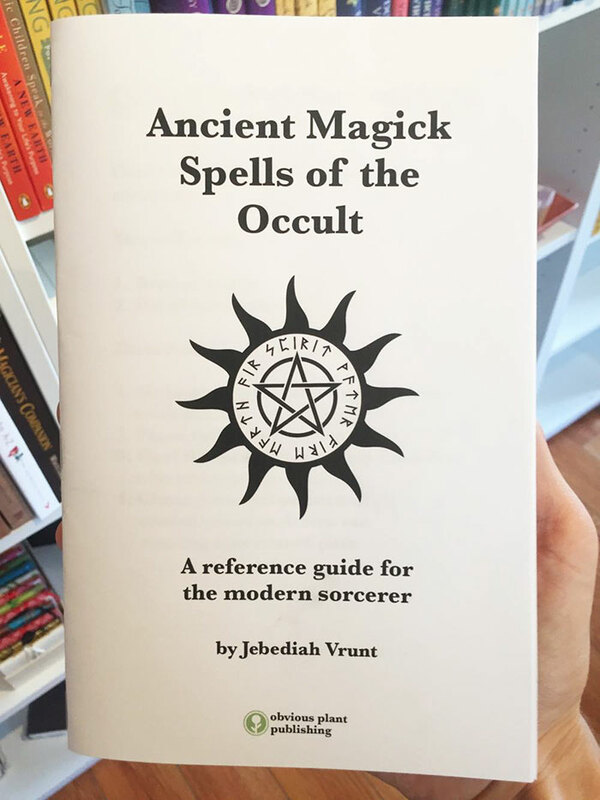 This book may not be what every regular metaphysical shop customer would expect, but even they would not be disappointed to find such a book. 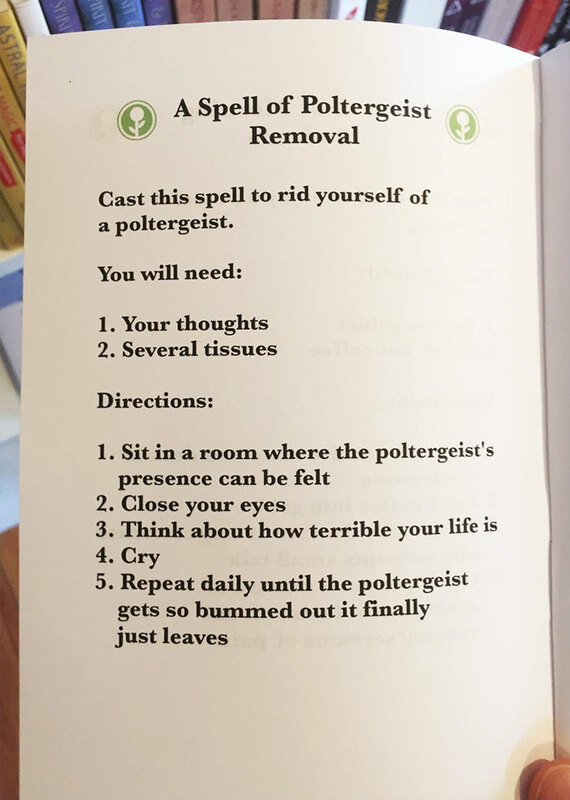 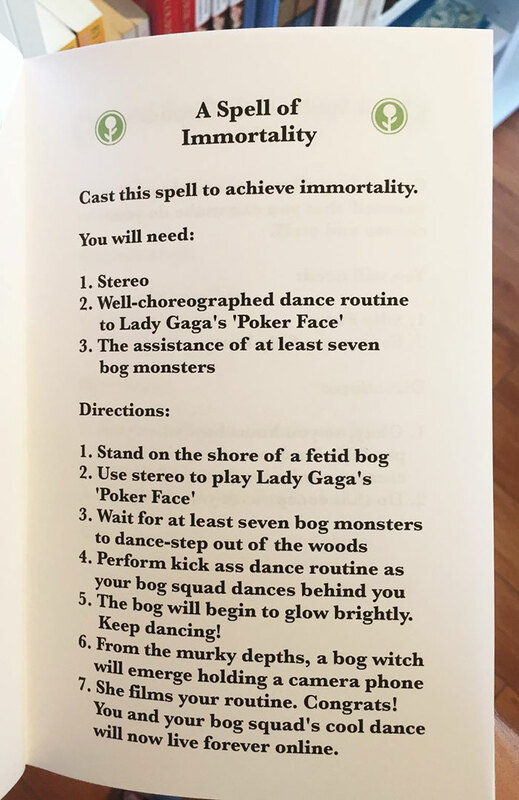 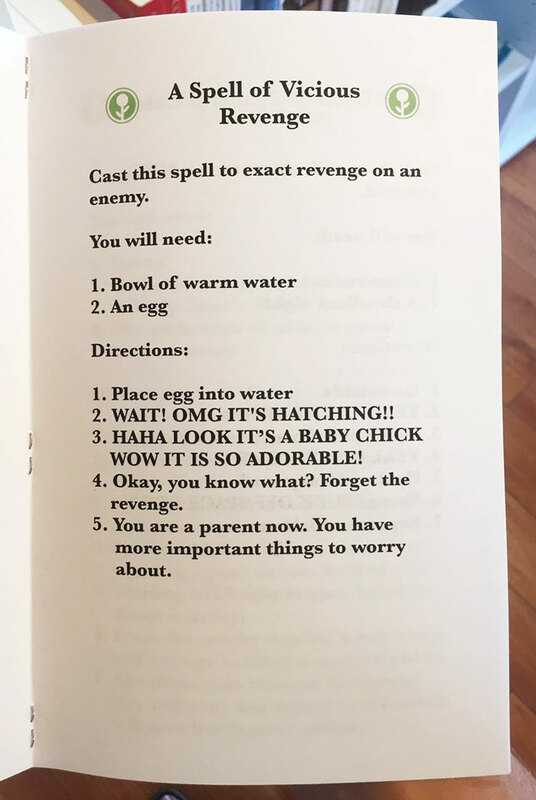 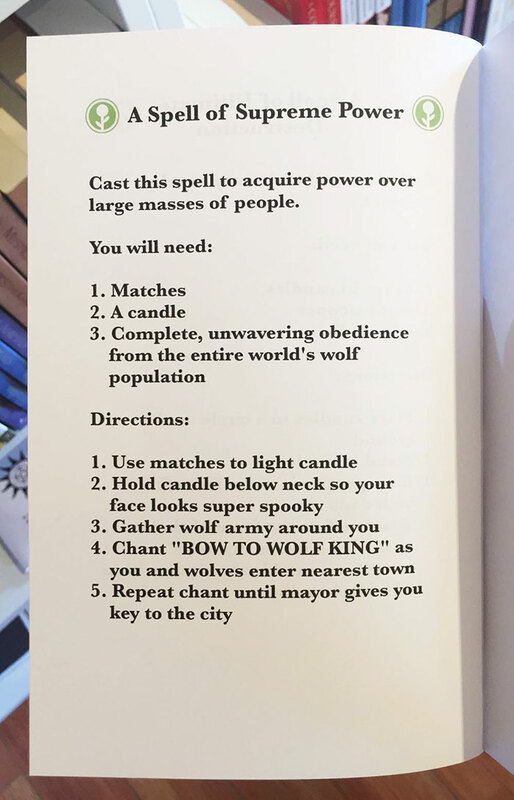 This hilarious take on modern witchcraft is so amusing you’ll wish you could buy this book! 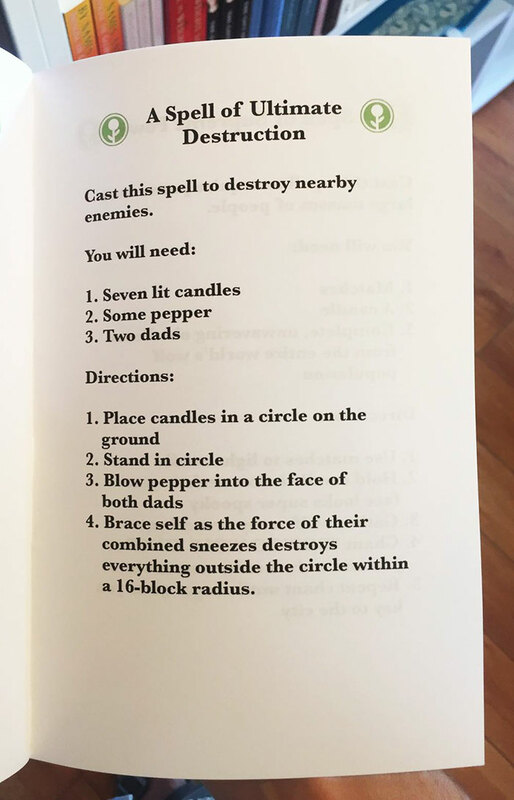 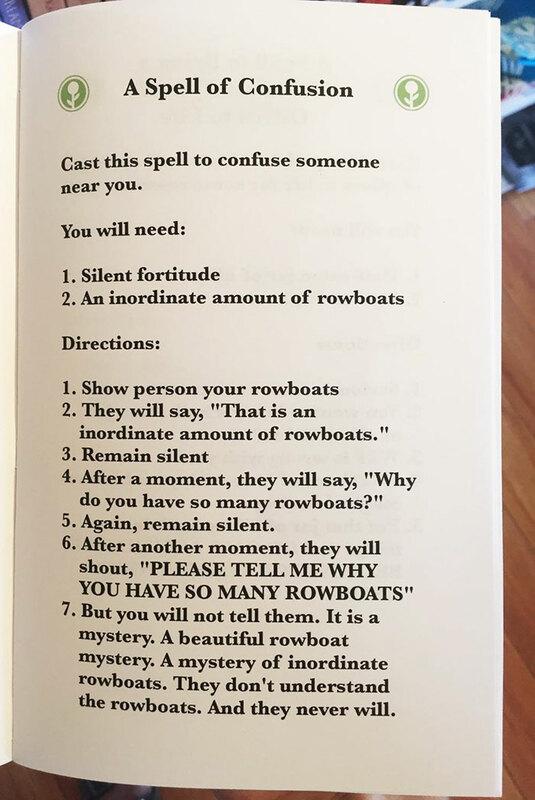 Scroll below to read the spells and upvote your favorites.